We all want our pets to look and feel their best. 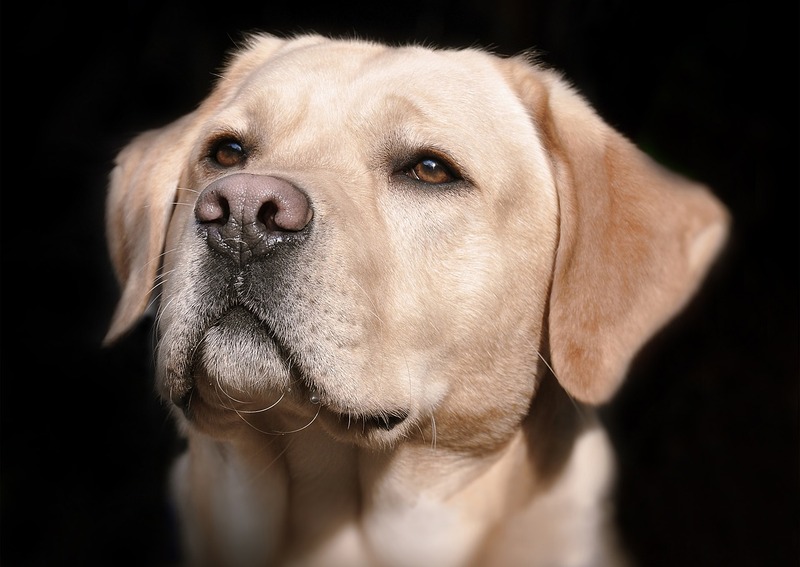 And how your pet feels might be more closely tied to how he looks than you think. Skin problems can be uncomfortable for your pet, as well as cause a dull coat. Big Heart Pet Brands' in-house veterinarian, Dr. Leslie, explains why the right nutrients are crucial to maintaining healthy skin and coat. Q: How would you describe healthy skin on a dog or cat? 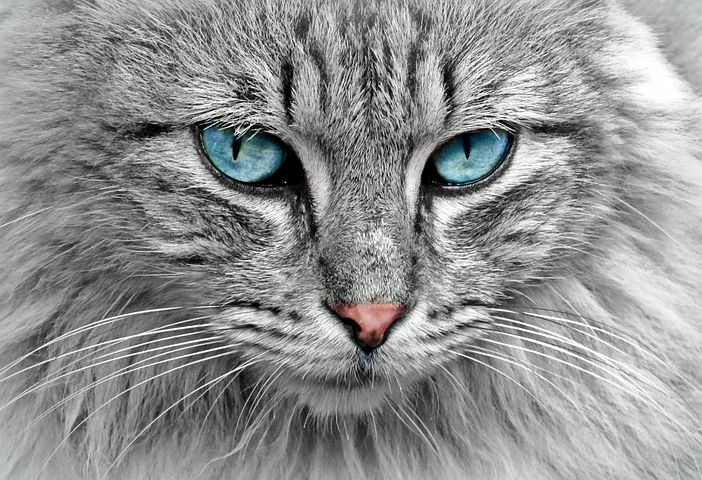 Dr. Leslie: Most dogs and cats should have soft, supple skin and fur with bright, vibrant colors. Black should be black, not red, brown should not be pastel. Some dogs and cats are unique and have unique breed specific textures. 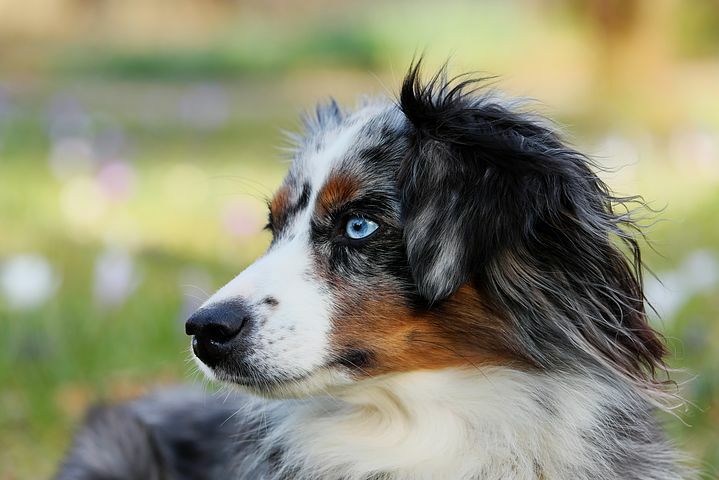 In these cases, the breed described coat is the ideal. For example, Shar-Peis have a coarse, spiky coat, and Sphinx cats don't have fur. All animals should have clean, smooth skin that's free of dandruff, unusual heat, redness, inflammation or pain. Q: What ingredients should pet parents look for in their pet's food to promote healthy skin? Dr. Leslie: A complete and balanced diet should include all the essential nutrients needed to support healthy skin and coat. Some animals may have difficulty absorbing nutrients and may need increased amounts. Some animals that are dieting may show signs of an unhealthy skin and coat. Increasing nutrients, such as B-vitamins, essential amino acids and fatty acids to compensate for reduced calorie intake can help make sure your pet's coat is as perfect as possible. There is no magic ingredient to improve skin and coat. It's their overall diet that delivers all the essential nutrients needed to have the healthiest skin possible. However, ingredients that deliver more concentrated sources of these nutrients are organ meats (aka byproducts) or purified vitamins and minerals. Essential fatty acids can be derived from poultry fat, seed oils, and fish oils. Q: How do these ingredients work to make skin healthy? Dr. Leslie: Organ meats, including liver, kidney, heart and lungs, are labeled as "byproducts." These organs are the body's reservoirs of essential vitamins, minerals, fatty acids and amino acids. Byproducts are valuable ingredients [in pet food] that support healthy skin and coat. Foods that are intentionally formulated without byproducts require increased levels of supplementary vitamins and minerals to compensate for what's not in the ingredients. Either way, complete and balanced pet food ensures that all essential nutrients are provided, one way or another. Poultry fats and seed oils provide essential fatty acids like omega-3 linolenic acid and omega-6 fatty acid and linoleic acid. Animal fat also provides arachidonic acid, an essential fatty acid for cats. Linoleic acid is the backbone for the production of ceramide, the glue that holds skin cells together. Without linoleic acid, an animal's skin will become thick and crusty. Corn oil is one of the most concentrated sources of linoleic acid and is used to treat skin disease in humans with nutrient deficiency disorders. Q: Can these ingredients help with severe skin conditions or skin allergies? Dr. Leslie: Essential nutrients are required to support normal healthy skin. If your pet has a skin disease, hyper-nutrition won't do much to treat it, with the exception of unique diseases such as zinc-responsive dermatopathies, a condition where dogs need much more zinc to control a disease. But the amount needed would be far more than could be included in pet food. These would be special supplements recommended by your veterinarian. Q: Are there any ingredients or types of pet food that should be avoided because they might harm your pet's skin and coat? Dr. Leslie: Not necessarily. Supporting the healthiest skin means feeding a highly digestible, complete and balanced diet that delivers all the essential B-vitamins, minerals, fatty acids, amino acids and dietary fat and protein at levels needed to support healthy skin, coat and immune system. If your pet's coat looks lackluster, talk to your veterinarian and give them a complete and detailed diet history to help identify what the potential problem may be. Make sure your pup gets the nutrients that can help keep his skin healthy and his coat shiny. Try giving him Milk-Bone® Good Morning® Daily Vitamin Treats Healthy Skin and Coat dog treats.